Linear Weighers Manufacturer | Optimaweightech.com.au"
OPTIMA specialises in Linear Weighers. Over 26 years of experience in the field of Linear Weighers makes us most realiable solution provider in the industry. Product Types: For free and semi-free flowing products including beans, rice, poultry, snack food, confections, fresh produce, spices, coffee, pet food, frozen foods, chemicals, hardware and more. 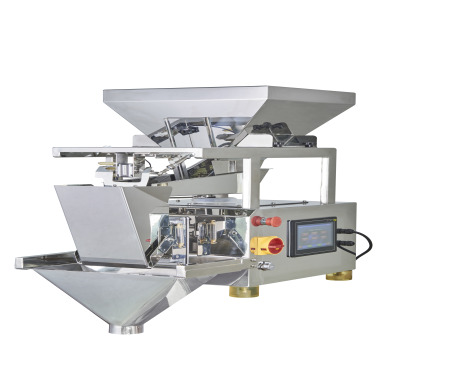 The Linear Weighers are available in wide range of models and configurations to be able to weigh all kinds of food and non-food products. The structure is completely made exclusively of stainless steel. All parts in contact with the product can be quickly and easily disassembled for thorough cleaning. They are available with single-opening baskets, self-cleaning single-opening and double-opening. Our Linear Weighers are available with 1 to 4 heads with weighing range up to 25,000 g.
To provide complete solution Optima has Multihead Weighers, Linear Weighers, Packaging Machines, Checkweighers, Metal Detectors, X-Ray Inspection Systems. 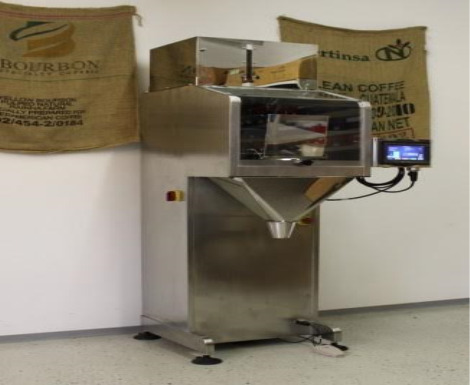 Single Head Weigher, Capacity up to 3,000 g, Up to 15 wpm, Hopper Capacity 8.0 L.
Single Head Weigher, Capacity up to 2,000 g, Up to 15 wpm, Hopper Capacity 3.0 L.
TY-XM1L8.0 is a single head weigher with capacity up to 3,000g and up to 15 weighs per minute. 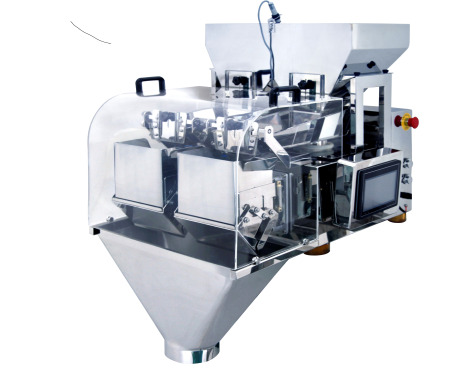 It is suitable for weighing of granule, such as cereal, seed, coffee beans, nuts, etc. It is also suitable for non-food industry such as screws, bolts and plastic components. Amplitude is fully adjustable even when machine is in running status, more-friendly HMI. Modular electronic system makes maintenance easier and economical. Different authority managements, more user-friendly. HMI can be upgraded by U-disk. The JW-AX2-2-2 linear weighers are dual head linear weigher with capacity up to 13,000g. Applications: Small granules and slice shape products such as sugar, salt, rice, coffeebeans, nuts, seed, pasta etc. E1H3L is a single head weigher with capacity up to 2,000g and up to 15 weighs per minute.